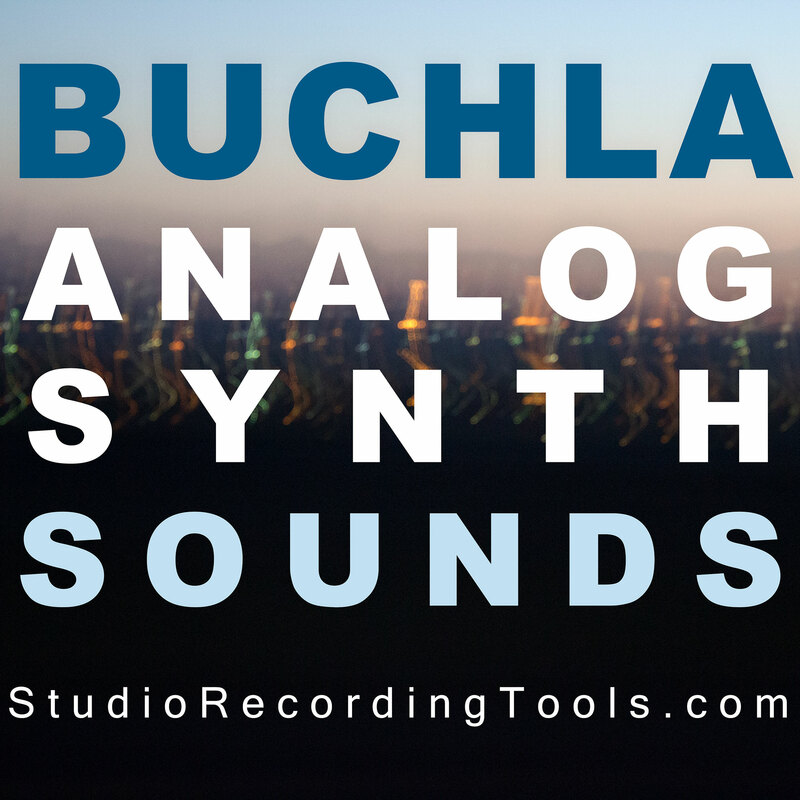 What if somebody put the sound of a Sub 37 into VST format? 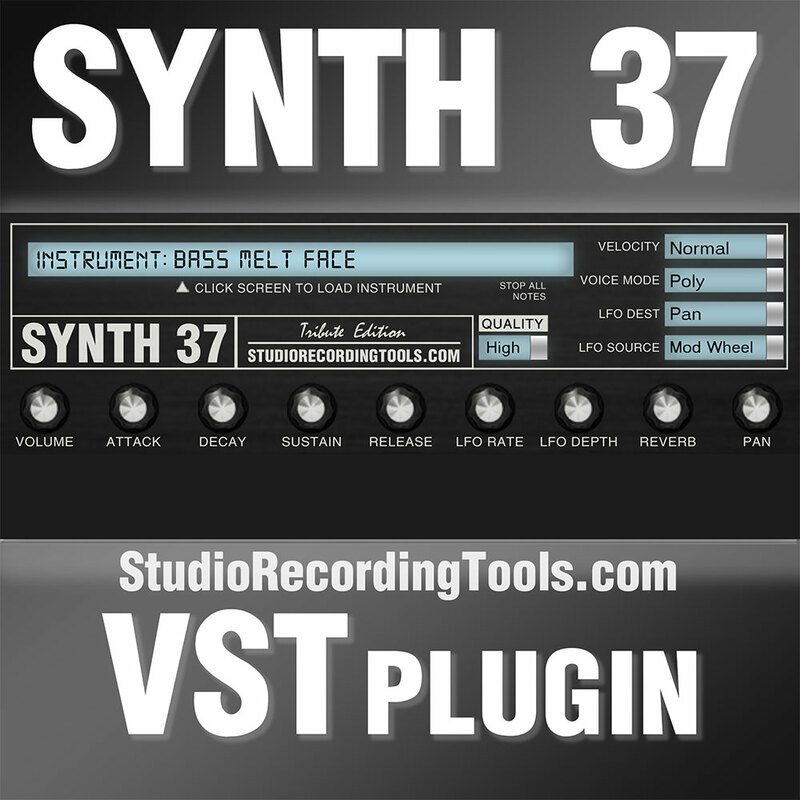 Try out the Synth 37 VST player for free! Includes two sounds dripping with unique Moog flavor: Broke Bass and FX Alien Talk. 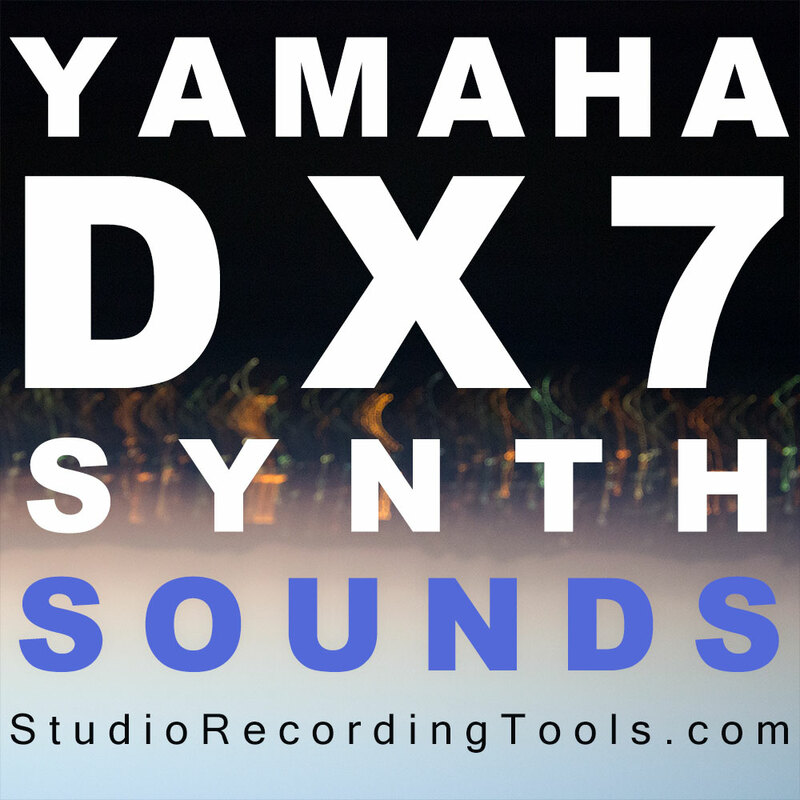 Windows 64 bit VST and Windows 32 bit VST versions included.